Area :40 to 50 Sq.ft per Kg. 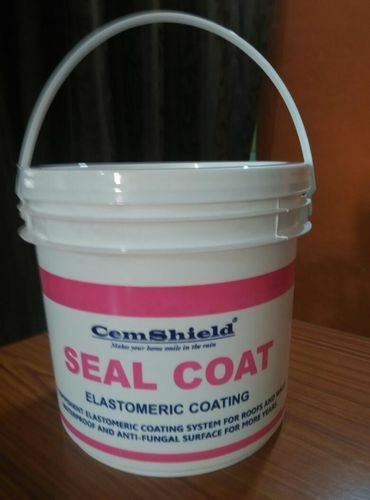 Established in the year 2014 at Bangalore, we “Aquaphobic Technology” are a Partnership based firm, involved as the manufacturer of Adhesive Sealant, Waterproofing Chemical, Cement Waterproofing Admixture, Paint Additive and many more. We have gained the huge client support and reach the summit of success because of having the never-ending support of the highly trained, diligent and experienced team of experts. Also we have dedicated team of waterproofing contractors whom will give you guaranteed quality service .